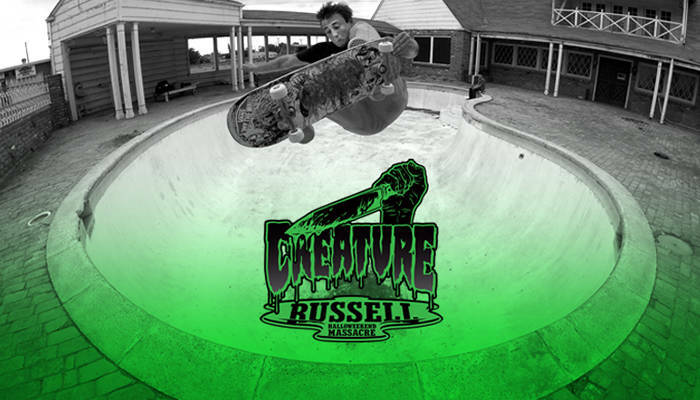 Chris Russell just dropped an evil new Halloween part on The Skateboard Mag! The 666th time is the charm. Be sure to check back next week for the 2015 In Transition kickoff, including Chris Russell’s entry—filmed entirely at Burnside!